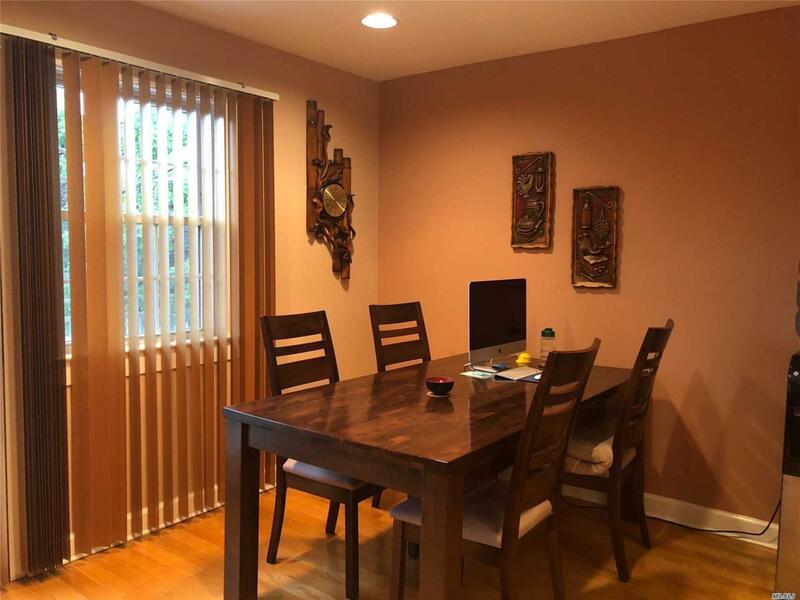 Beautiful Two Bedroom Apartment in Maspeth, Borderline Middle Village. Completely Renovated. Large Kitchen with Granite Countertops and Updated Bath. Huge Balcony - Great to Enjoy your Morning Coffee! Beautiful Hardwood Floors Throughout. Quiet Block. Steps to Q67, Q38 & Express Bus QM24. Central AC. Separate Thermostat. Heat, Hot Water, Cooking Gas, Cable & High Speed Internet ALL INCLUDED in the rent! Tenant Only Pays for Electric. Don't Miss Out!